1. W. I. Najm. 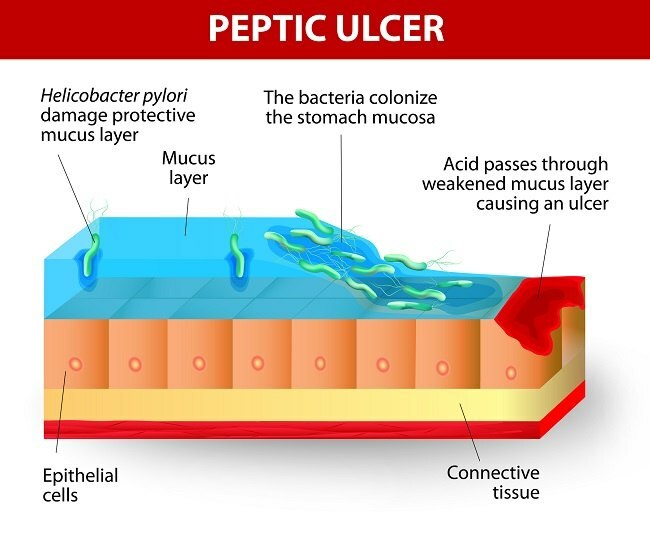 Peptic Ulcer Disease, Prim Care, 2011 Sep;38(3):383-94.